A clean, user friendly layout was implemented for this eCommerce site, dedicated to OEM BMW parts and accessories. Have another look at their logo in our Branding portfolio. 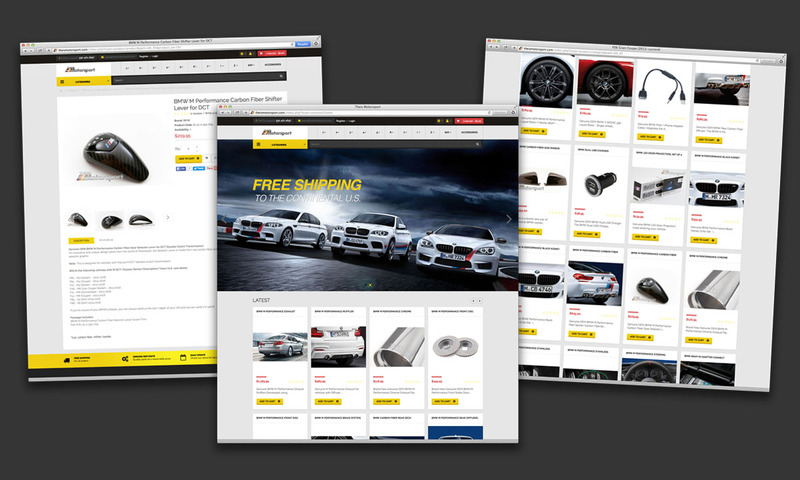 A clean, user friendly layout was implemented for this eCommerce site, dedicated to OEM BMW parts and accessories.